It's Like Training on a Movie Set. Time to step into the ring - The Fitness ring. Actors need sets to get into character and this is exactly the premise behind our boutique studio. Located in trendy Richmond, we are situated in the back of a stunning double story heritage building. There is ample street parking and public transportation at our door step. 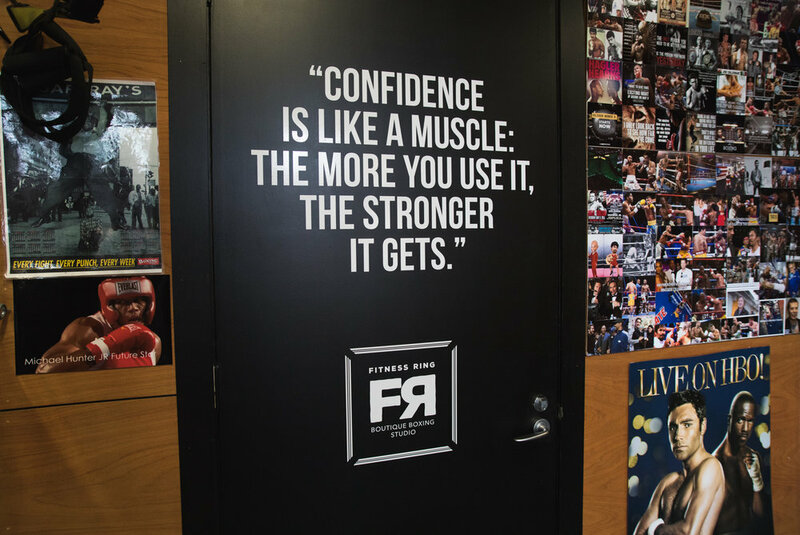 Our boutique boxing studio has character. It's personal, an authentic place, so whatever your goal, this is where you can knuckle down and work on developing your inner champion. Fully equipped with a change room, boxing ring, boxing bags, and much more ... It's all here ... There is no need to train outside or depend on the weather conditions, everything is at your fingertips within our boutique studio. It's your world to train, push yourself, pound out stress, sweat out your troubles, have fun and build your confidence and strength of character. FULLY EQUIPPED facilities, designed to inspire your fitness game. 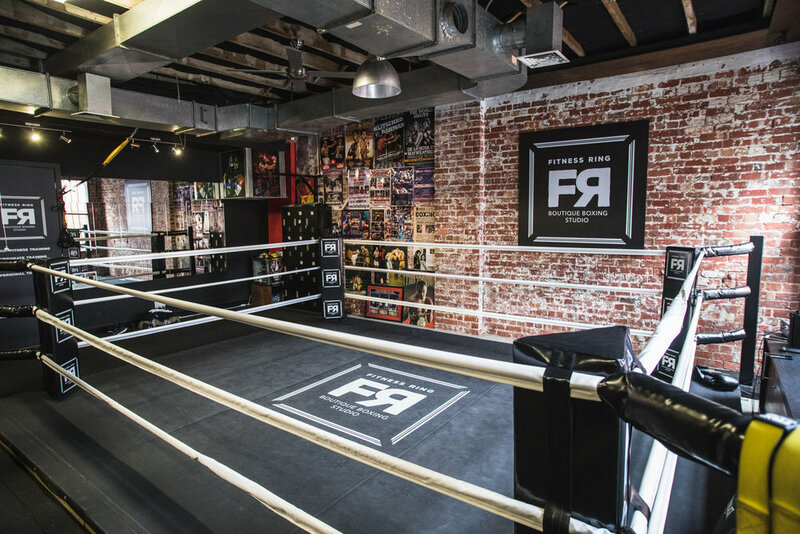 A boutique boxing studio for personal training and fitness, equipped for boot camps and special events. The posters, the ring, the trainers and the style is like a traditional boxing studio. The facilities feel steeped in heritage, mystic and grit, but once you walk through the door a family fun attitude awaits you. It's all about character building, so bring your story and enjoy the atmosphere. Feel comfortable in the ring, because fitness is for anyone to feel right at home at any level.